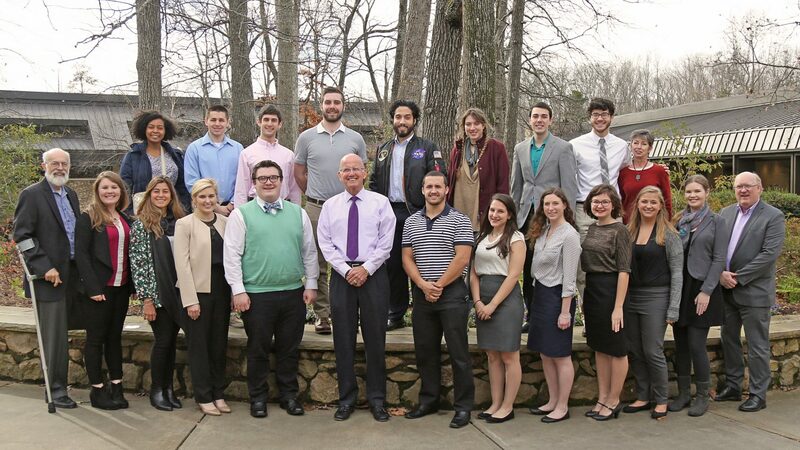 A gift from program alumnus Jeff Williams will ensure life-changing experiences at the Center for Creative Leadership for future Fellows. 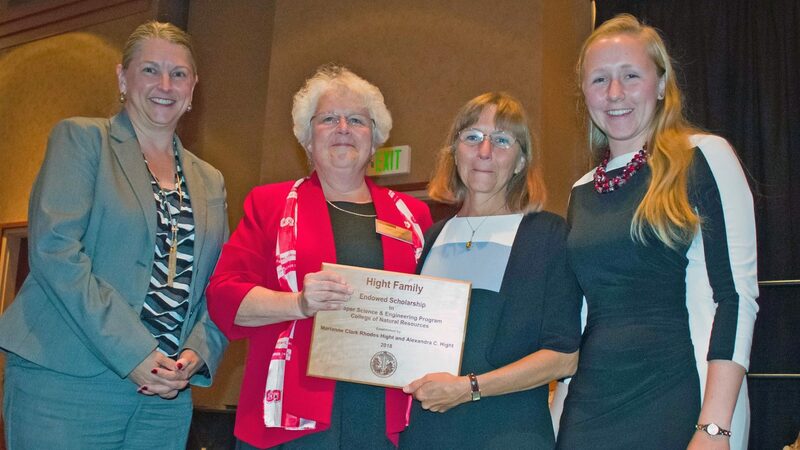 College of Natural Resources graduating senior Alex Hight and her mother, Clark, are establishing a scholarship in their shared discipline of paper and science engineering. Goodnight Scholar Dominique Weatherspoon is graduating this week with a degree in mathematics and a lot of extraordinary NC State experiences to remember. The College of Engineering celebrated progress on the extraordinary building Dec. 12 with a Topping Off Celebration and lunch. 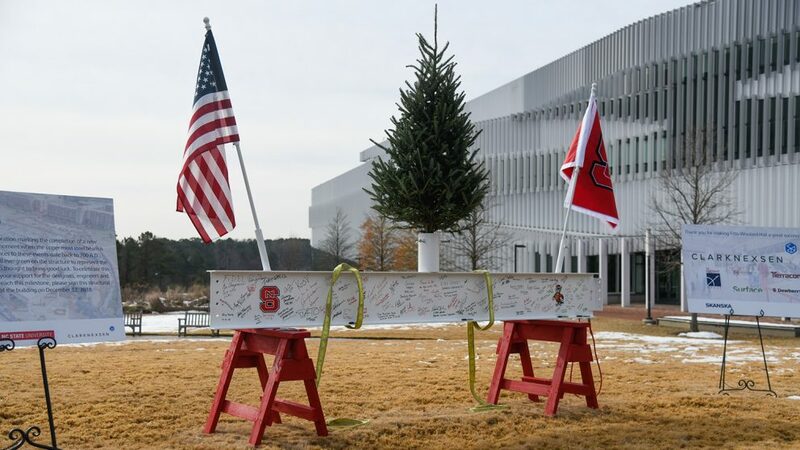 The event marked the placing of the highest, but not last, steel beam in the new building’s frame. 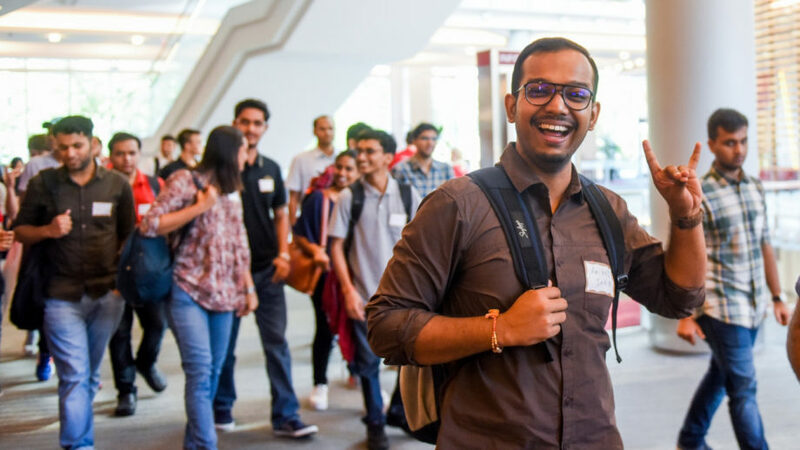 NC State's Office of Global Engagement is building up its emergency funding to assist international students in completing their degree programs when unanticipated crises arise. The Pack Essentials program is able to provide important assistance in areas such as food insecurity, but international students are not eligible for many available resources and cannot add work hours without violating their visa status. 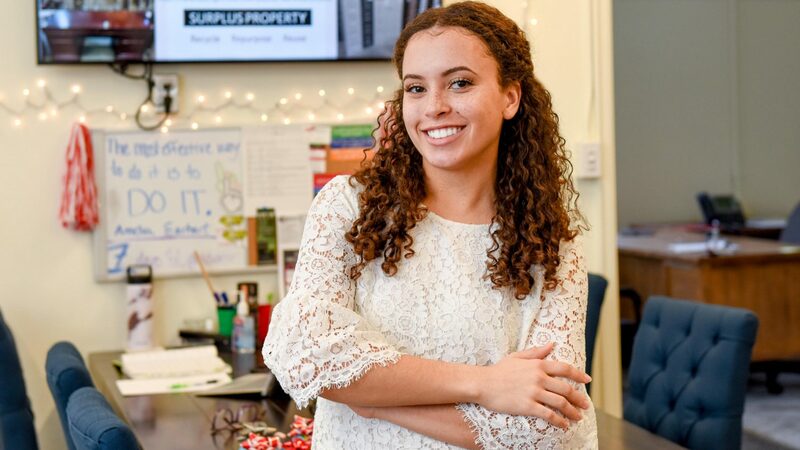 The office is raising private funds to offset unique challenges such as unexpected currency devaluations in a student's home country. 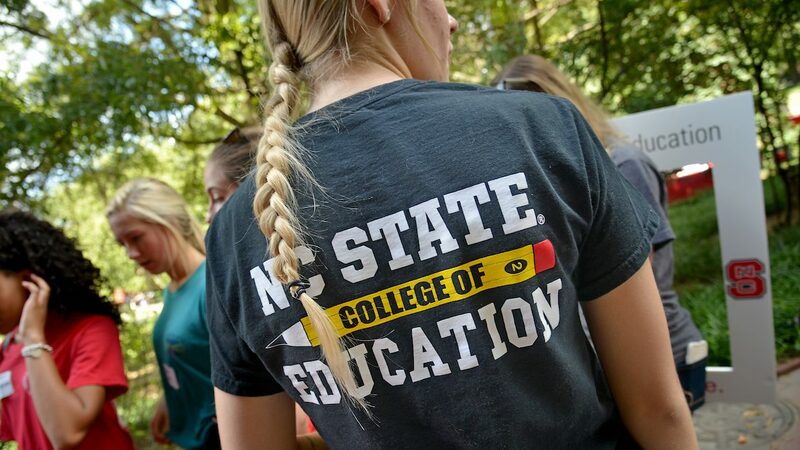 The College of Education is celebrating an extraordinary 2018 that included a record year in research grants, the return of the Teaching Fellows Program, a $10.8 million grant from the Belk Foundation and the highest number of donors to the college in its 90-year history. More than 1,100 pounds of food and supplies were donated to the NC State Feed the Pack food pantry as part of a universitywide donation drive in celebration of Giving Tuesday on Nov. 27. More than 22 university departments and student organizations contributed items. 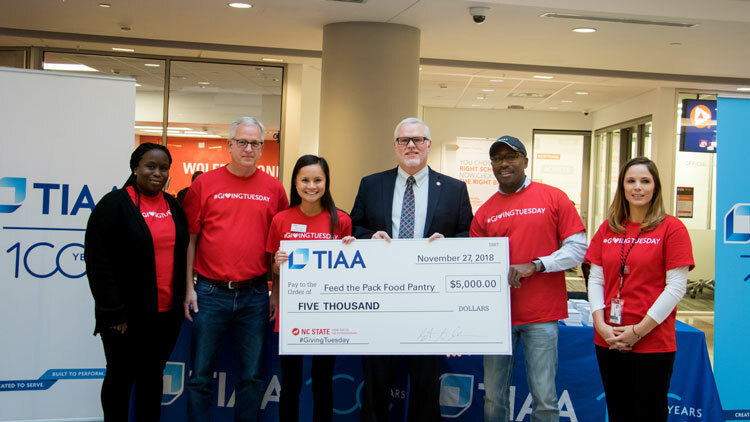 TIAA, the official event sponsor, gave $5,000 to the pantry and provided volunteers to assist with donation processing. NC State's Belltower glows red for holidays to honor service members and veterans, and to celebrate major student and faculty achievements. Earlier this month, it shone red to recognize Meredith Bain for being awarded the Morris K. and Stewart L. Udall Foundation Scholarship. 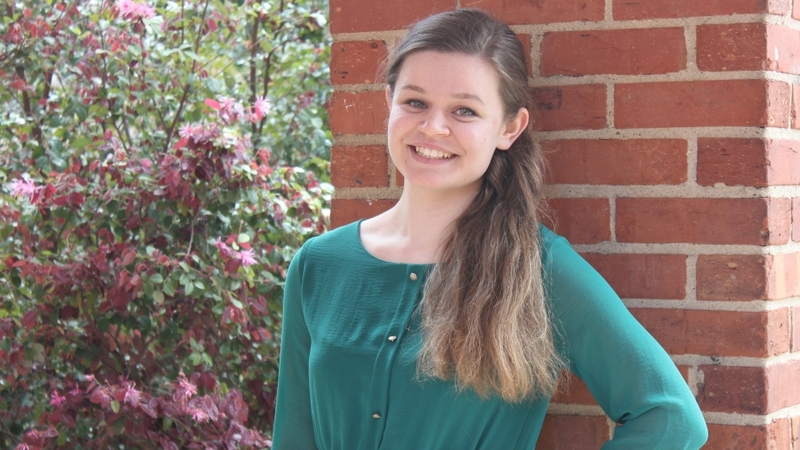 Bain, a senior from Charlotte, is majoring in mathematics and German studies, and she is a Goodnight Scholar. 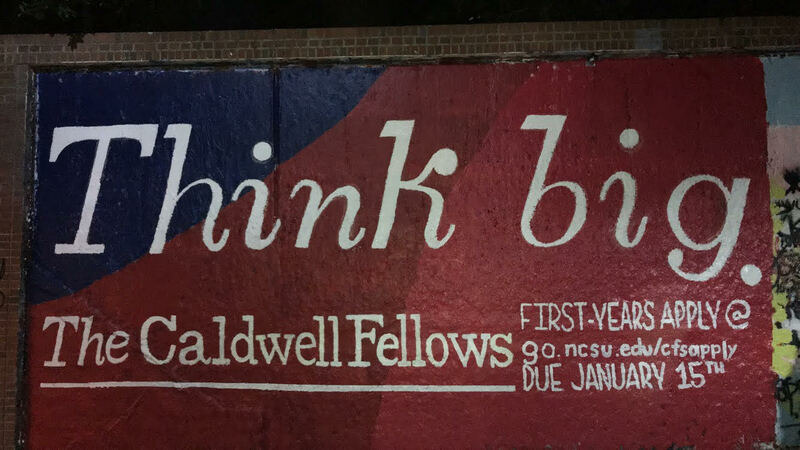 The Caldwell Fellows Program seeks first-year NC State students with a passion for servanthood, leadership, and personal and communal growth -- ready to make a positive impact on the world. 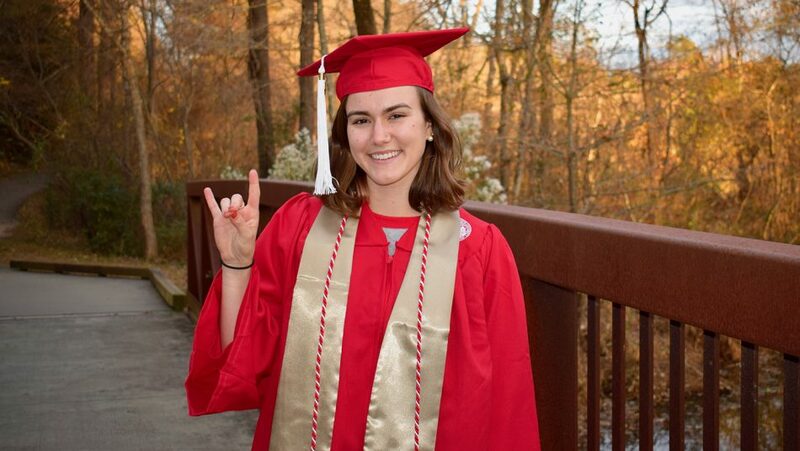 A conversation with graduating senior Kati Scruggs of the College of Agriculture and Life Sciences, a Park Scholar and the 2016 Leader of the Pack.